This is an online event to call on the candidates to address the Nigerian youth around the world. You don't have to be in Nigeria. But you can show your support and ask each candidate where they stand on issues that affect YOUR life. Your VOTE should be earned, not expected. All we need you to do is to click here, reply "attending" to let them know that we are watching, we are waiting and we want to hear from them. 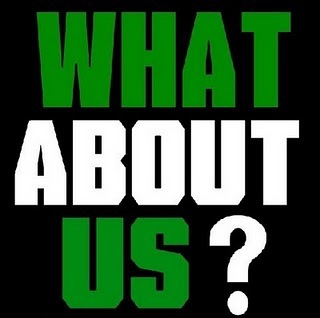 Ask them WHAT ABOUT US?